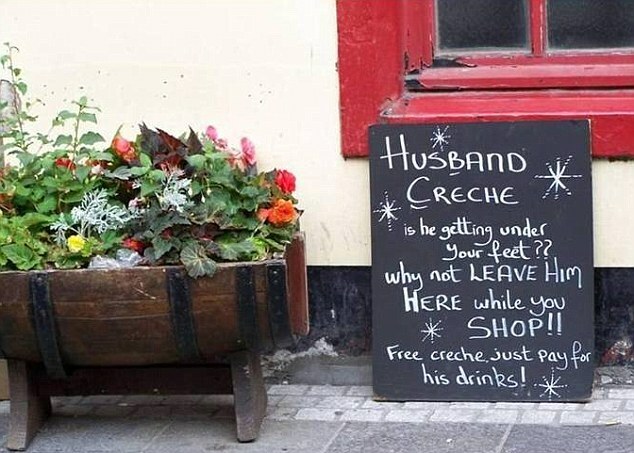 Can Guerilla Marketing work for small, local businesses in West Cork? When we talk about marketing strategies for local businesses, we often refer to SEO, social media, email marketing and newspaper advertising. However, it's good to broaden your potential marketing streams and think about new ways of getting your message in front of potential customers. Many businesses find a mixture of traditional marketing like newspaper adverts, in conjunction with more experimental strategies can work well. That's the idea behind guerrilla marketing - it's taking an unorthodox approach to translating your brand message to customers. Below we've outlined some ideas for local businesses to incorporate guerrilla marketing into their arsenal for the coming months. Recently, Cleary's Pharmacy in Skibbereen came to us with an interesting idea - they were moving their premises across the street and were looking for a way to alert customers of this fact. Their ability to think outside the box and do something unexpected led to a fun photoshoot and window display for their old premises that literally pointed people in the right direction. This playfulness and unexpected humour paid off for them, and the feedback for the campaign was excellent. As the people behind The Southern Star newspaper, we were also able to promote the campaign in the paper and to our large social media audience. It's the oldest trick in the book, but that's because it really works. Free samples are the best way of getting your product into the hands of your potential customers. Find a high-traffic way to give away free samples - whether it's by setting up a stall outside your business, getting involved in a local event or contributing to a goodie bag, take the opportunity to spread the word about your business. Below is a clip of Huckleberry Doughnuts in Cork City who used National Doughnut Day as an opportunity to increase their brand awareness. A key component of guerrilla marketing is playing on humour and being able to have a laugh at yourself. Remember, you're trying to attract attention to your business, so slipping in a joke or two can be highly effective! 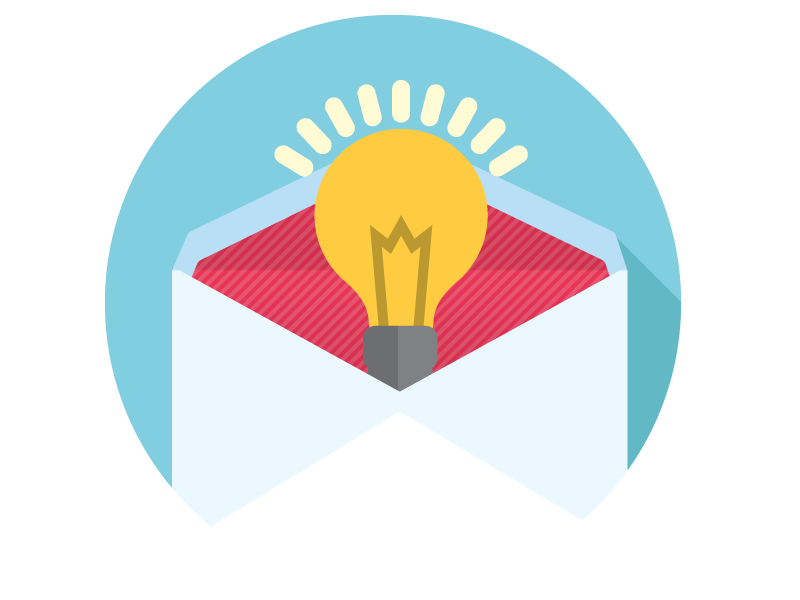 We're here to help you implement your next marketing campaign, whether it's big or small. We offer graphic design, printing and digital services for businesses all over West Cork (and beyond! ), so get in touch today to make your idea a reality. Older PostDoes Facebook Live work for West Cork businesses? 5 reasons why you should try it.